Bright Lights, My City: Santa or Scrooge? With the Holiday Season in full swing, gift giving has begun and will continue until Santa makes his way down your chimney. During this time of shopping and wish lists, there can be pressure on new couples when deciding what to get their new love (or if they should even be exchanging gifts at all). How early is too early for gift giving? 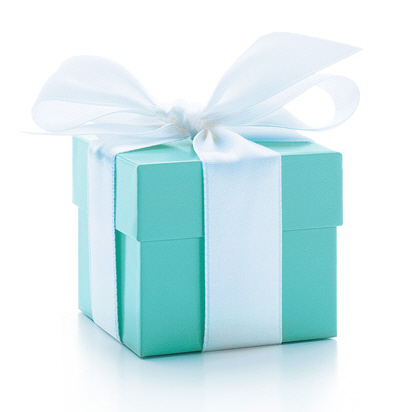 When in your relationship do you begin buying electronics and expecting little blue boxes from Tiffany’s? I think ideally you find an inexpensive but meaningful gift that won't make your new partner feel guilty if s/he didn't buy you something in return, perhaps something that relates to the way you met or a joke you have between you.